I am pleased to say our Kennet & Avon Canal DVDs have just been released. Starting at Kennet Mouth, the junction with the River Thames, we’ll cruise through Reading as we climb through the valley of the River Kennet. We’re soon into lovely countryside then passing through smaller settlements on our way to Thatcham, Newbury and Hungerford. We reach the summit level at Crofton, pass through Bruce Tunnel, and start our descent. The 16 broad locks of the Caen Hill flight provide spectacular views. Continuing through Bradford on Avon we reach Bath and join the River Avon for our cruise into Bristol where we finish our cruise in the docks. Contents of the Kennet & Avon Canal Combined DVD. Includes both Popular and Bowcam discs, a fold-out map and an information booklet. Enjoy these waterways from the comfort of your armchair. 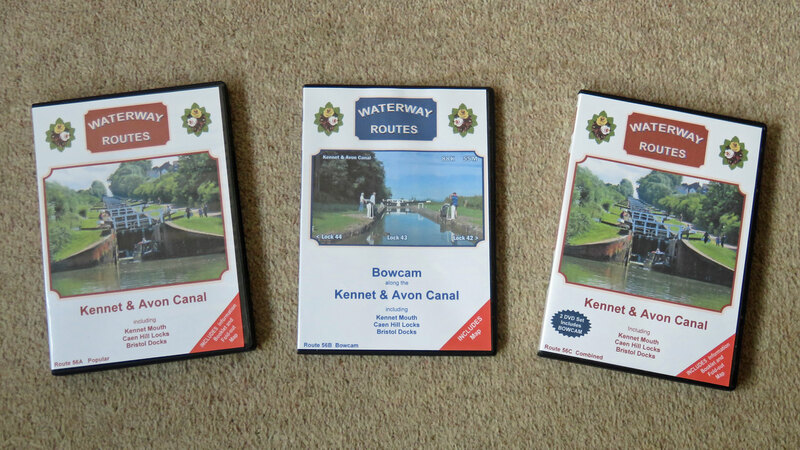 These Kennet & Avon Canal DVDs, or any others from our range of waterway DVDs, are great for planning your cruise, or just for fun. 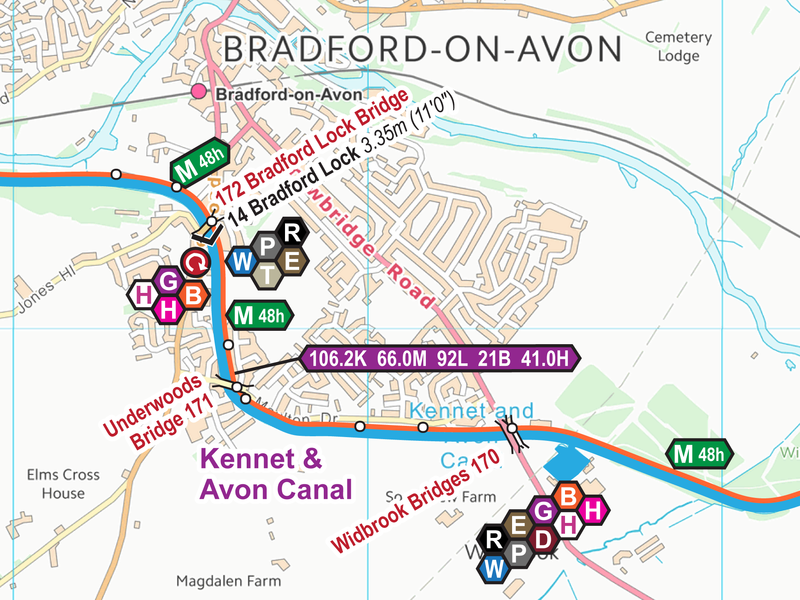 We also have the Kennet & Avon Canal Maps which are available to download in both Acrobat (pdf) and Memory-Map (qct) formats. The Kennet & Avon Canal Maps are also available on CD in a presentation box which makes them ideal for giving as a present. 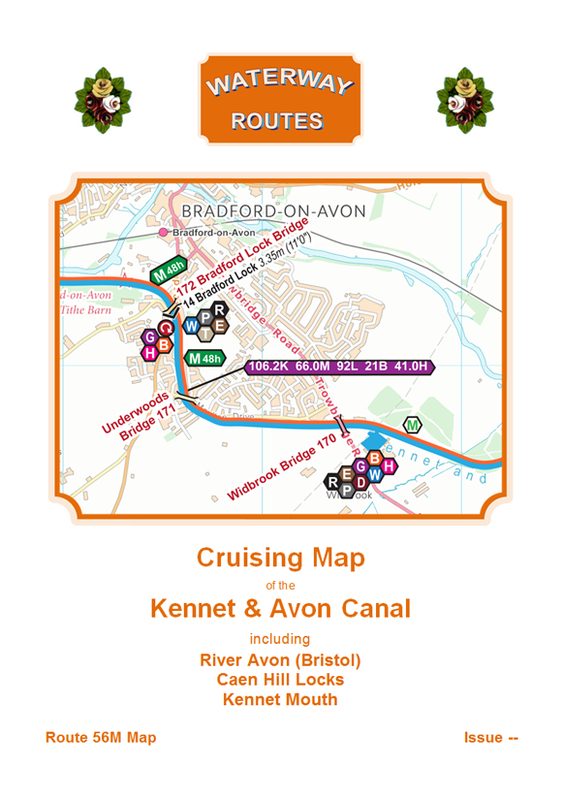 You can save 10% by purchasing a Kennet & Avon Canal DVD and Map in the same transaction. 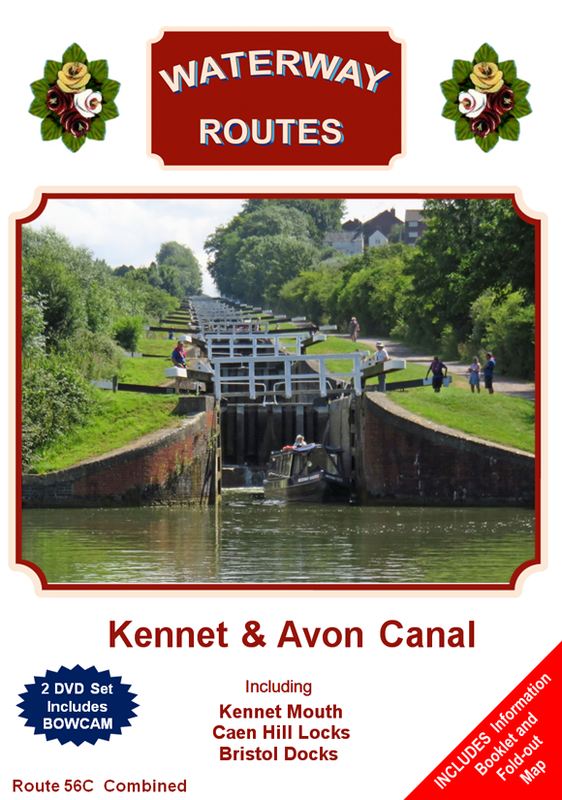 This entry was posted in Kennet & Avon Canal DVDs by Paul. Bookmark the permalink. Hi. I’m just wondering if you might be able to donate your combined dvd set to the ward I have recently started working on. This ward is liddington ward at the Victoria centre in Swindon. It’s a dementia care unit. Your dvd has been suggested by my mother in law and I have watched parts. It’s very relaxing and timeless so will be appropriate for our client group who are at the later / end stage of dementia who mainly communicate in sensory and reflex ways. The ward had recently purchased a large tv to show dvds after 6pm as this is a critical time for confusion and agitation for our clients as they are tired. Please let me know. Thanks clare widdop Occupational therapist. Clare: Thanks for your request. Yes, I’m sure I can help with a copy of the DVD and I’ve emailed you directly to confirm the address to send it to.